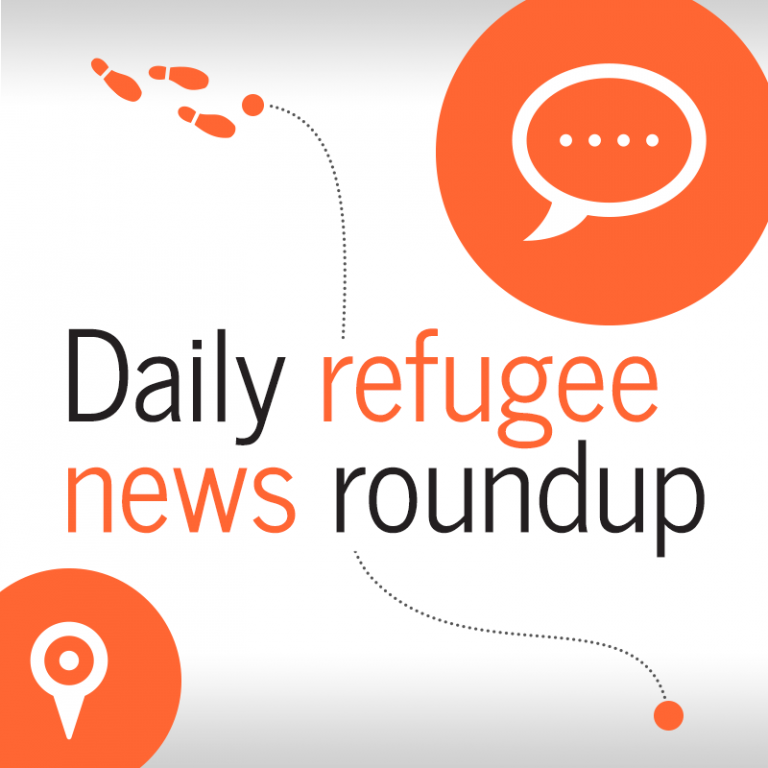 Today's roundup features a personal reflection by a Pakistani journalist on his life as a refugee in Germany. In our video series 'Fact check', we answer your questions concerning permanent residency for asylum seekers. Plus we recommend a refugee education project which offers free online courses. Spain offers to host 750 refugees: Spain has said that it is willing to take in 750 of the 50,000 migrants that Brussels wants EU member states to take in over the next two years. Most of the refugees would come directly from third countries such as Turkey, Jordan, Lebanon and Libya. Click here to read more. Dear Germany: 'You give us no real chance' (Part 3): How do refugee journalists view their new lives in Germany? In the video series "Dear Germany," a journalist from Pakistan tells how his life has been put on hold. Click here for more. Fact check: Do asylum seekers get permanent residence in Germany? : Is it true that asylum seekers get permanent residence in Germany after they have been in the country a certain amount of time? Find out in our latest edition of Fact check! Click here for more. Coursera for Refugees: offers online university courses: Coursera for Refugees is a project that offers free online courses run by prestigious universities from around the world to refugees. Click here for more. Cultural visits for foreigners and asylum seekers in Siena: A cultural project will allow asylum seekers and foreigners in Italy to discover the artistic wealth of the city of Siena in Tuscany, Italy. Click here for more.